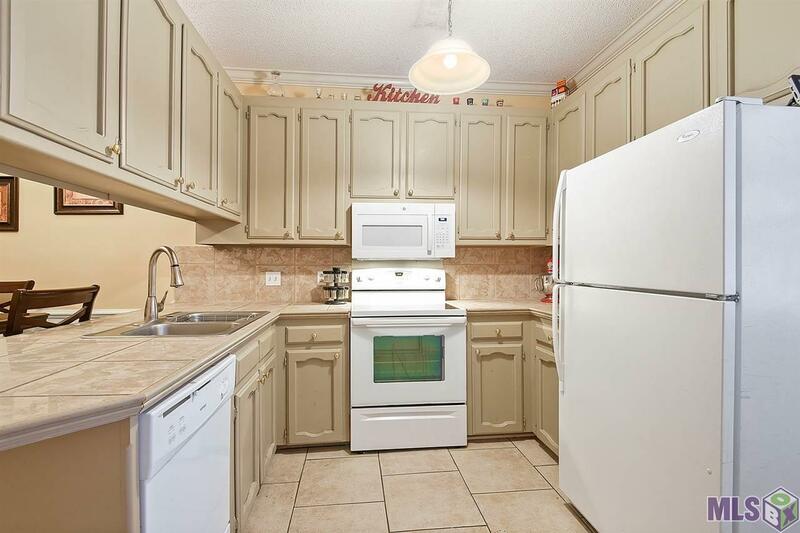 Come home to this well kept, adorable gated condo in the middle of the city! 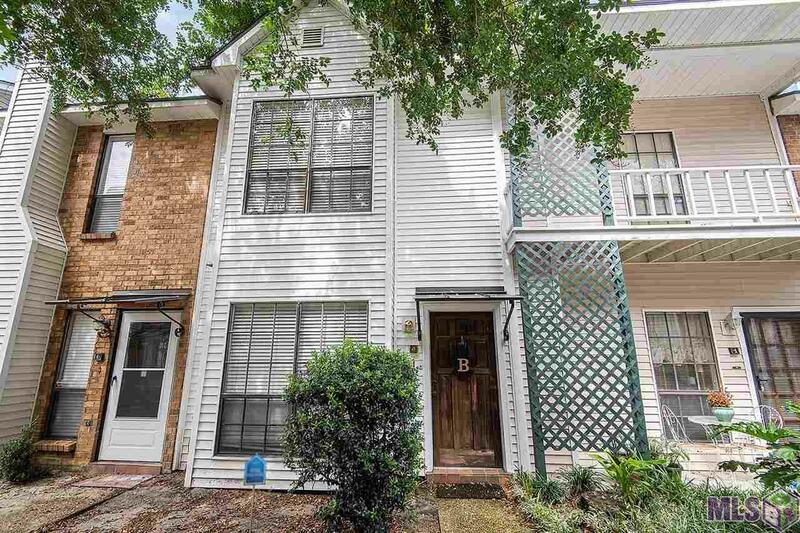 Conveniently located near I12, popular fast food chains, banking institutions, Reeves Market and more, this quaint condo offers two large upstairs bedrooms, an in suite master bath, and spacious closets. With reserved covered parking at the rear, you will have no worries about finding parking space on the street. 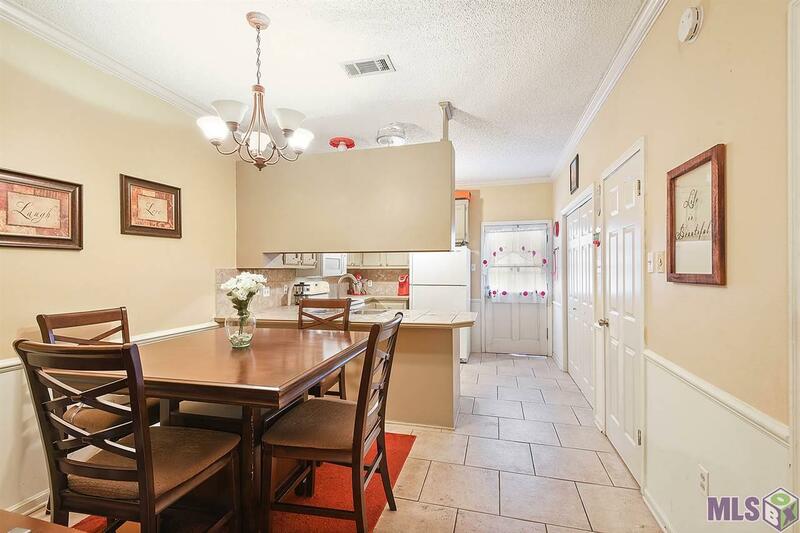 Also, there is easy access in and out of this well lit, quiet community onto Old Hammond Hwy, Sherwood Forest Blvd., or Sharp Rd/Cedarcrest Avenue. This condo is located in Flood Zone X where no flood insurance is required, and the property DID NOT FLOOD in 2016. 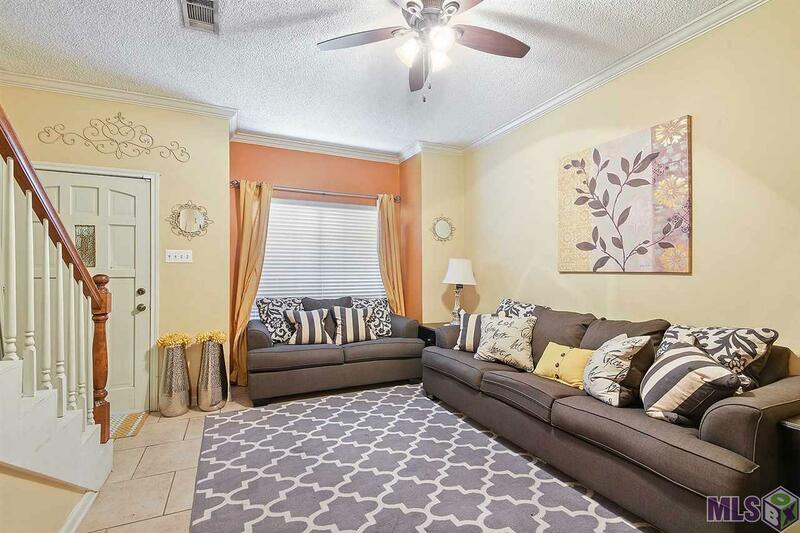 Listing provided courtesy of Property First Realty Group.© 2019 Multiple Listing Service of the Greater Baton Rouge Association of REALTORS®, Inc. All rights reserved. Information Deemed Reliable but Not Guaranteed.